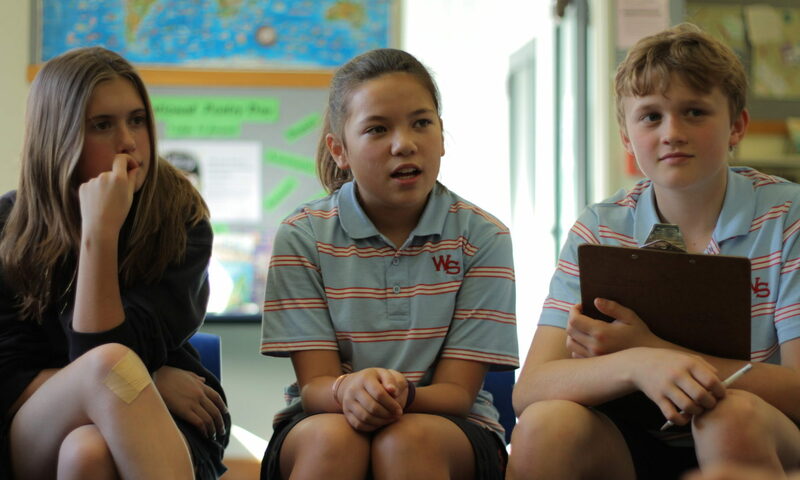 Wadestown School sees leadership as an opportunity for every student: to develop their self-confidence, and social, problem-solving, and management skills. We have an inclusive, skills based, holistic approach to leadership, that gives students real opportunities to lead others in the school environment. The leadership programme is specifically designed to cater to all students and produce confident, organised, independent, and reflective young adults. 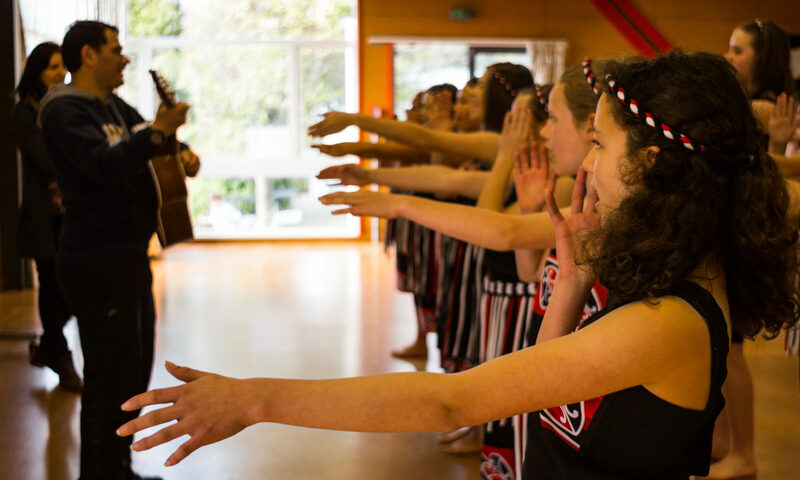 Wadestown offers a comprehensive programme from Year 1 through to Year 8 with age-appropriate initiatives such as student council, House captains, road patrol, librarian, sports, kapa haka, music, assembly leaders, and numerous classroom opportunities. In Year 8, all students undertake a formal process for leadership roles involving written application letters and interviews. A ten week Youth Leadership course, run by Toastmasters, focuses on developing public speaking skills. Students are also taught how to organise events and run meetings, and given numerous strategies to motivate people in different situations.